This collection is designed with a lens/frame color combination that compliment and respect your uniform. 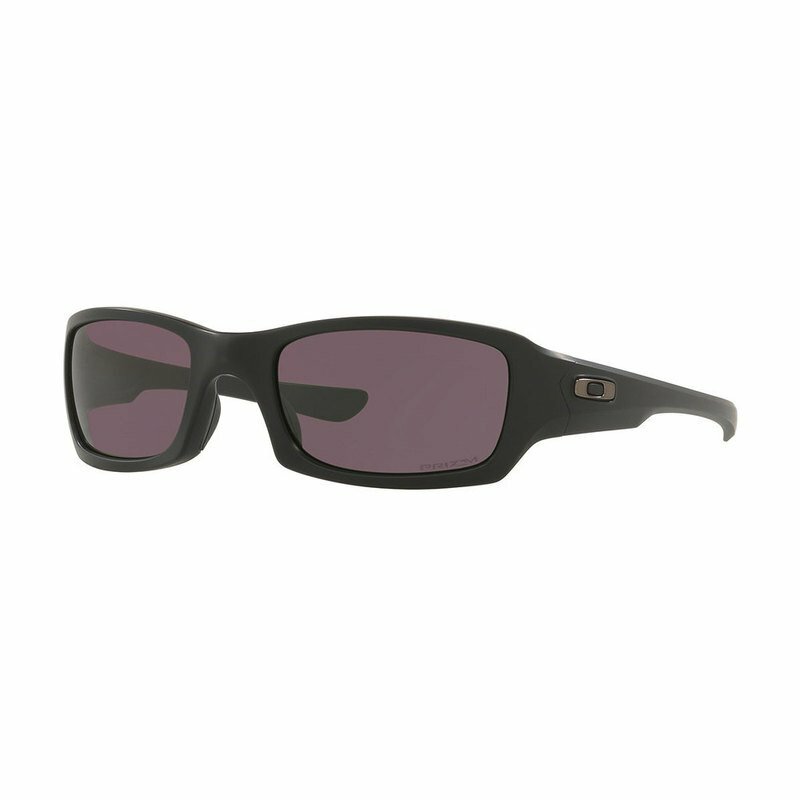 Officers need uncompromising vision, so these sunglasses are optimized with patented Prizm Technology. We engineered them with specially tuned to maximize vision and bring out fine detail. The designs also offer the razor-sharp clarity and impact resistance of High Definition Optics. Rendered with Matte Black frames and matching icons, the Uniform Collection protects and serves those who do the same in the line of duty.